SWEEPING WATER VIEWS - Wainborn Park, False Creek Marina, English Bay, Howe Sound! 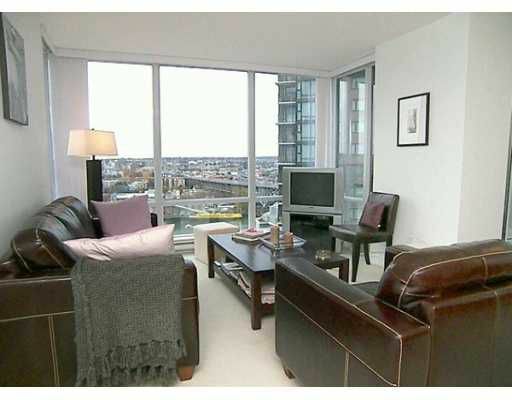 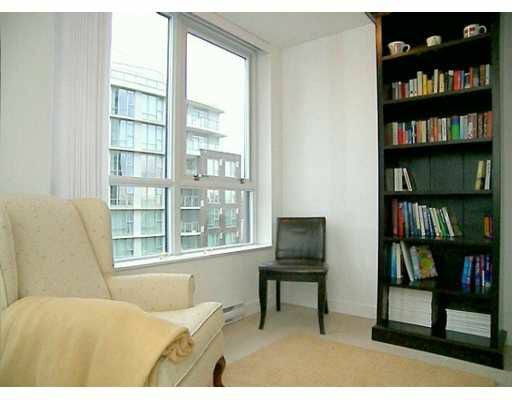 Immaculate 2-Bedroom + Den & 2-Full Baths. Most popular floor plan in AZURA II. 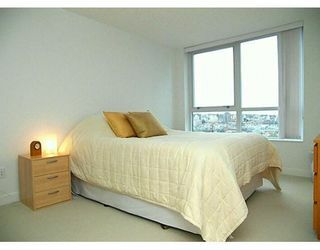 High 9' ceilings and floor-to-ceiling wind ows creates bright sunny spacious feeling, panoramic views from all rooms. 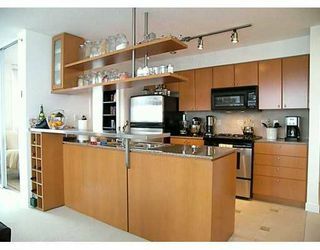 Gourmet-style kitchen with gas & stainless appliances, granite countertops, breakfast bar, designer Italian tile. Corner Unit with sunny south balcony. 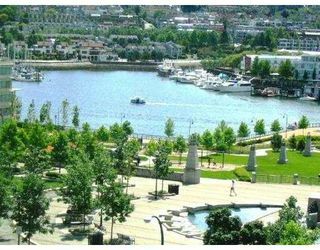 The building offers excellent recreation facilities, 'Super Club' with pool, gym, guest suites, meeting & theatre rooms, visitor parking and 24-hour concierge service. 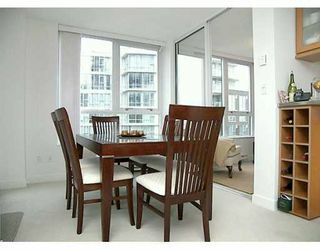 Walk to the Sea wall, Urban Fare, Yaletown and restaurants. Tenanted, SHOWINGS BETWEEN Monday to Thursday 1 PM to 3PM, Saturday 1 PM to 2PM with notice!